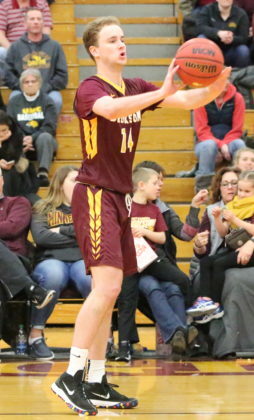 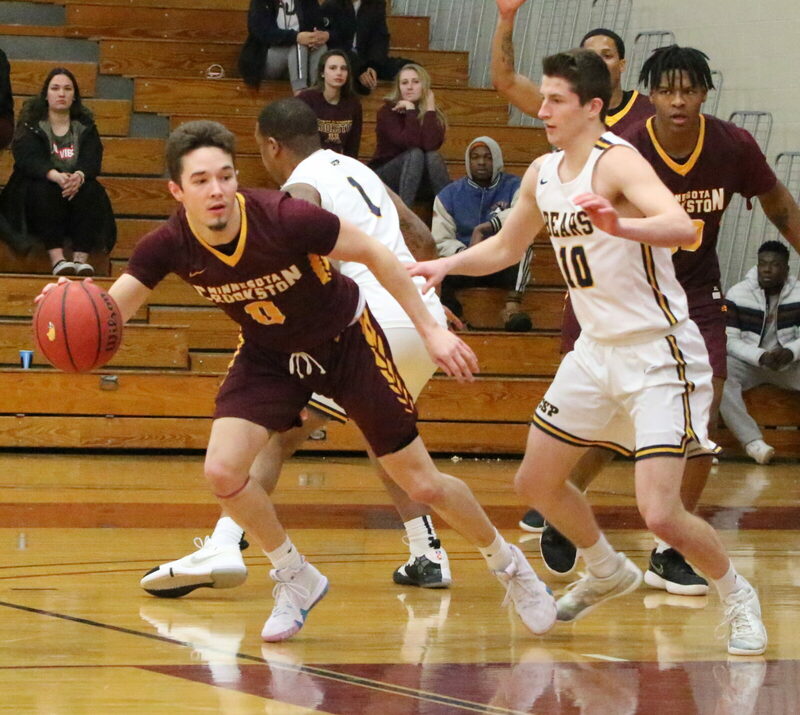 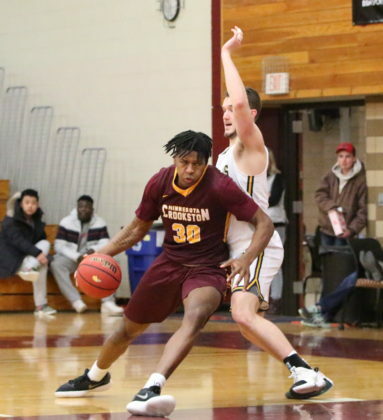 The University of Minnesota Crookston (UMC) Men’s Basketball team dominated on both ends of the floor in an 81-61 win over Concordia-St. Paul in an NSIC game played at Lysaker Gymnasium in Crookston. The Golden Eagles improve to 15-13 overall and 8-10 in the NSIC. 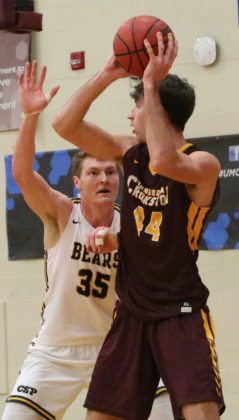 Minnesota Crookston returns to the court on Friday when UMC hosts Minot State at 7:30 p.m. Concordia-St. Paul drops to 8-16 overall and 3-15 in conference play.